Britney Spears goes GI Jane! | Sugoi Stuff Britney Spears goes GI Jane! Home » Entertainment » Britney Spears goes GI Jane! WTF! times a jillion (and jillion is not a number). 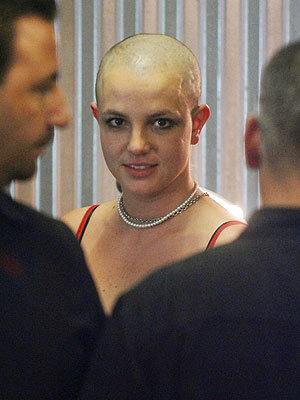 Just look at Britney Spears’ new look. Granted, she looks fugly. But I think she still has the right to decide what she wants. It’s her ummm… prerogative.